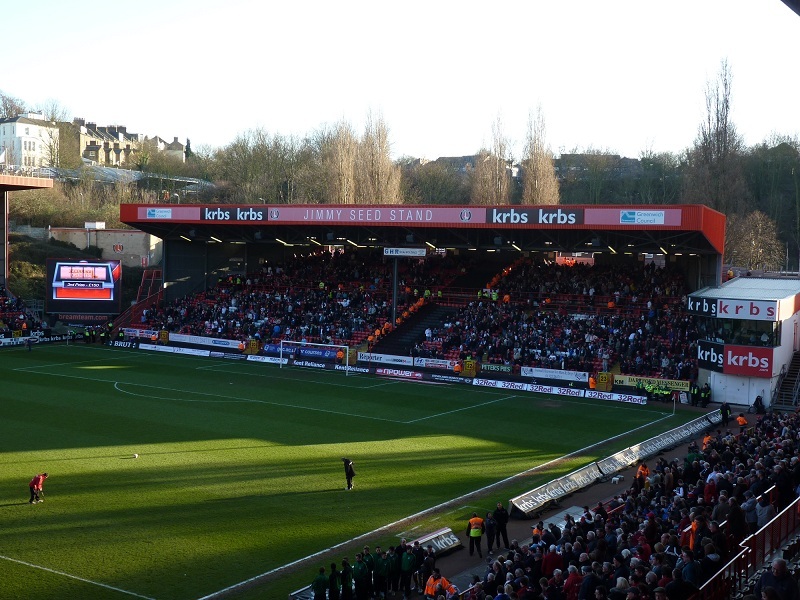 Making a Stand – The Jimmy Seed Stand – Charlton Athletic – The Valley. Whenever you start writing an article about a fairly timeless issue, there’s always a chance of a little added piquancy if something brings what would otherwise be a bit of a retrospective, into the current arena. The Jimmy Seed Stand at Charlton’s The Valley ground had always struck me as a bit of a strange name. Who was – or is – Jimmy Seed? Despite having a passion about football for over fifty years now, I have to confess that I knew nothing of the eponymous Mr Seed. To be honest, that alone was enough to tweak my interest, so I set to work on a bit of research.